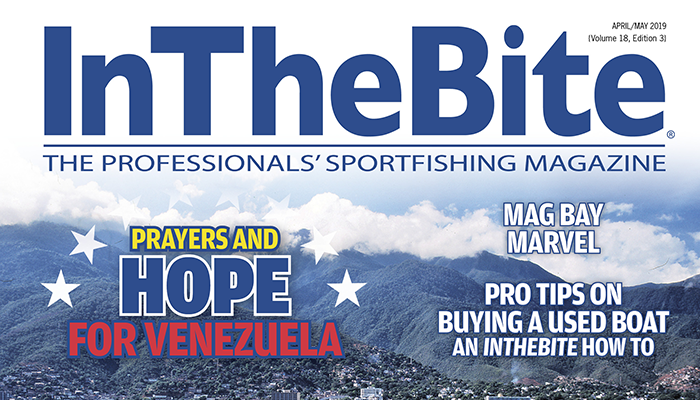 Each issue we’ll try to entertain you with over 12 years of content previously published by InTheBite. Some new some old. Remember the Freespool section? Welcome to this edition of the TGIF newsletter, recapping the action through the second week of August. 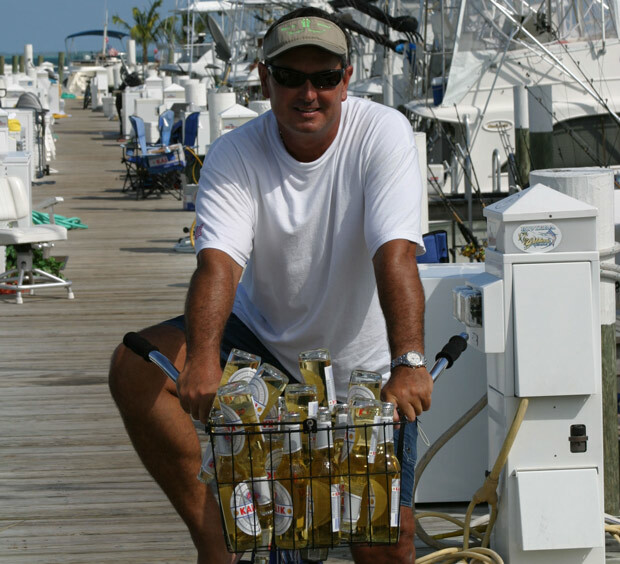 Who’s this Captain with the basket full of Kalik beer. Capt. Rob Stalcup on the Trick Em is hanging on to his lead for the third consecutive week with 1000 points. 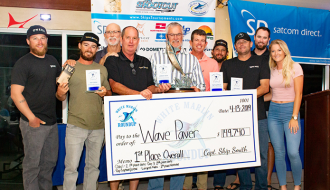 We’ve heard that the Virginia Beach Billfish Tournament (August 20-23) has capped their event to 75 participating teams and has a double-digit waiting list. 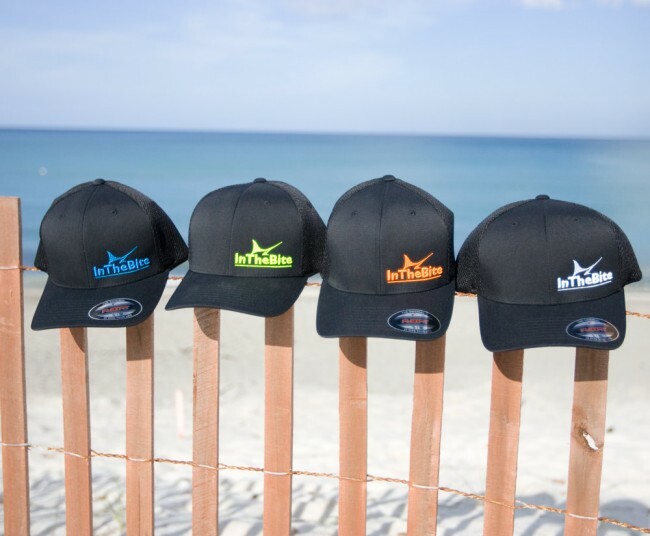 Plenty of East Coast teams will be fishing there before moving up the coast next week for the Mid-Atlantic $500,000, another highlight of the summer tournament swing on the East Coast. This division points race is tight and far from over. The Pirates Cove Tournament ends today and we’ll have the updated standings early next week. Just announced in the Florida Division is the Fall Sailfish Classic, Oct. 16-18, so that is the newest sanctioned tournament in the race to crown the Captain of the Year in that division. 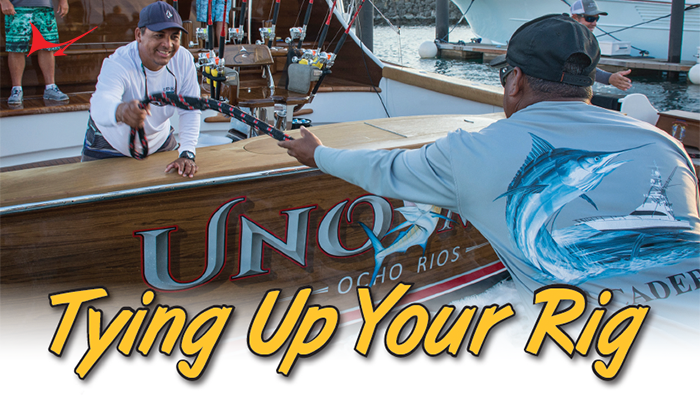 It will be held at the state of the art New Smyrna Marina. Following the Sailfish Classic, the Ed Dwyer Sailfish Classic will take place Oct 23-25. For those of you looking to put some pressure on Capt. Wink Doerzbacher, the current division leader at 1,350 points on the Showtime, these two events could easily put you right in the hunt. Over in the Gulf, the Texas Billfish Championship is being made up this weekend after being postponed due to the wild weather last month. 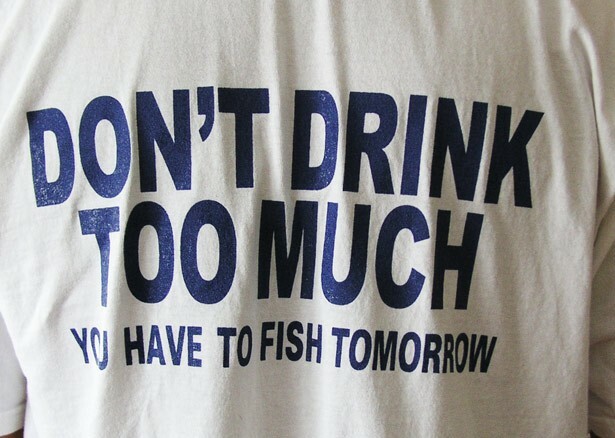 The White Marlin Shootout is also taking place. Done Deal’s Capt. 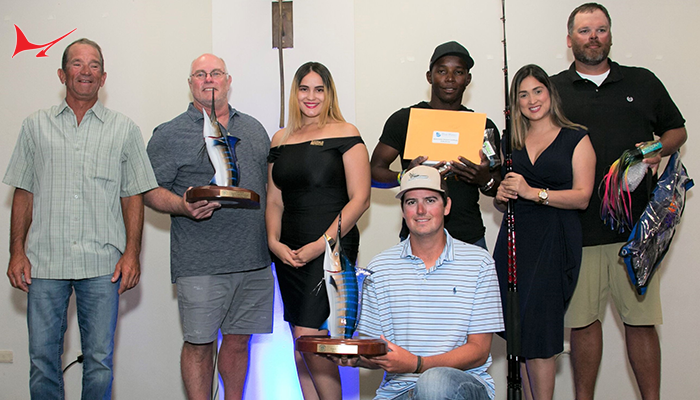 Jason Buck is not fishing the Texas Billfish Championship but the Texas events will come to a close soon, leaving only a few more tournaments to wrap up the 2014 Gulf Division. 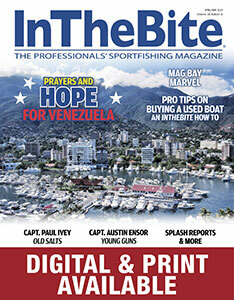 This has certainly been a year of spreading the wealth for the Big Island captains and crews out in Hawaii. Hurricane Julio did not interrupt the tournaments and the Hawaiian Islands have a unique way of shearing the storms. 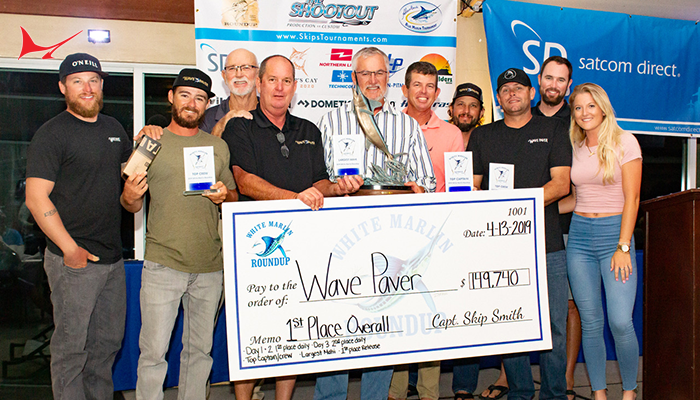 Captain Marlin Parker on Marlin Magic II was the top dog in the Big Island Marlin Tournament, held Aug 8-9. Parker and his crew captured a 581.5 lb blue marlin and tagged a second blue one to win the two-day event. Parker is the seventh different captain to win in a sanctioned Captain of the Year Cup tournament and with the September Challenge (Aug. 12-14) wrapping up the division, no clear winner has emerged. 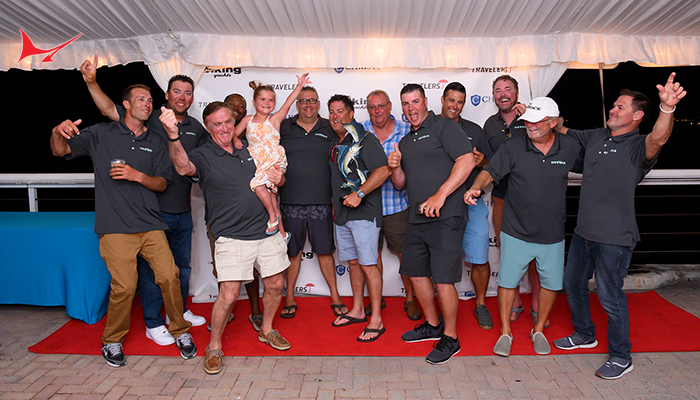 Internationally, the Bisbees Cabo San Lucas events kicked off with the East Cape Offshore Tournament Aug 5-9. 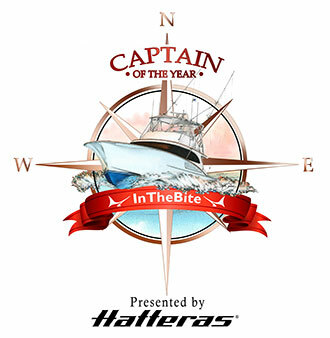 All four captains who qualified for points in the tournament were new to the prestigious InTheBite Captain of the Year Cup scoreboard. Capt. Rob Moore on the Fa La Me leads the division with 1,650 points while Capt. Chris Zielinkski, Weez In The Keys, is in second with 1,300 points. Have a great weekend and enjoy the competition!